“I have a live eye,” proclaimed Lincoln Kirstein, signaling his wide-ranging vision. 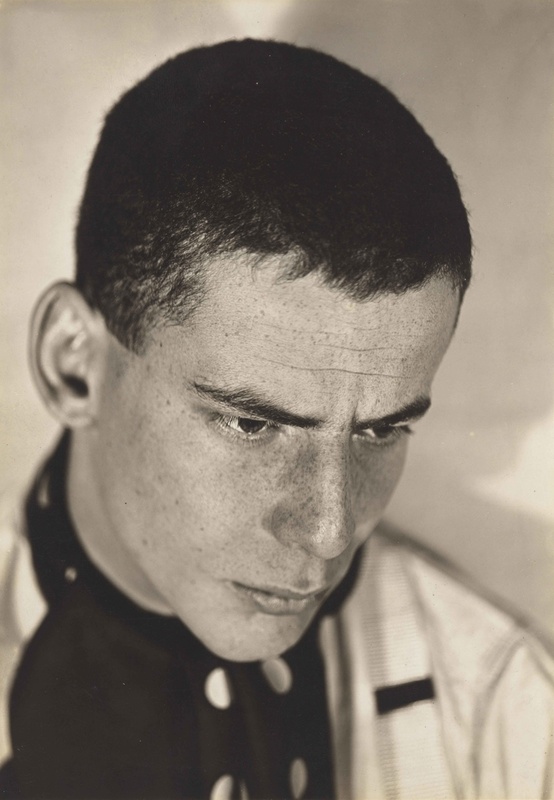 Lincoln Kirstein’s Modernexplores this polymath’s sweeping contributions to American cultural life in the 1930s and ’40s. Best known for cofounding New York City Ballet and the School of American Ballet with George Balanchine, Kirstein (1907–1996), a writer, critic, curator, impresario, and tastemaker, was also a key figure in MoMA’s early history. With his prescient belief in the role of dance within the museum, his championing of figuration in the face of prevailing abstraction, and his position at the center of a New York network of queer artists, intimates, and collaborators, Kirstein’s impact remains profoundly resonant today.